Hiring a personal trainer that can relate to your age and fitness Goals. The demand of personal fitness trainers working with baby boomers in their 50’s and 60’s is on the rise. More and more adults are looking for assistance for personal trainers to help them get back into an active lifestyle. The age group has many issues to over come. Injuries, weight gain and faulty movement patterns. As a personal trainer in my 60’s. I come across many people my age who want to work with me for many reasons. They feel more comfortable relating to me because we are close to the same age, I understand their problems with their bodies and health. I have the same issues as my clients. Because of my experience, knowledge, and interest I have over come many injuries through physical rehabilitation and nutrition. I have learned in my experience and studies. Now I can pass on the knowledge of success to my clients. Personal fitness trainers in their 20’s and 30’s don’t have that experience and knowledge. They are mostly interested in aggressive and strenuous exercise. Baby boomers can’t relate with a much younger fitness trainer. They need someone who is on the same page with their goals and physical challenges. Here are some questions to ask a personal trainer before they are hired. Do you have experience with an older population? More important how old is your clientele? What is your desired age group your ideally are interested in working with? What type of education and certification do you have for my needs? Ask the trainer if you can watch them trainer a client close to you age? It is very important that a fitness trainer who works with adults has experience with physical therapy and proper exercise selection, Proper exercise selection is important. The client needs to be prescribed exercises pertaining to their special needs and issues. The last thing an adult client needs is a workout filled with useless exercises. The general goal is proper movement with or without resistance. Adults have different goals and needs. They need more endurance, mobility, and balance. 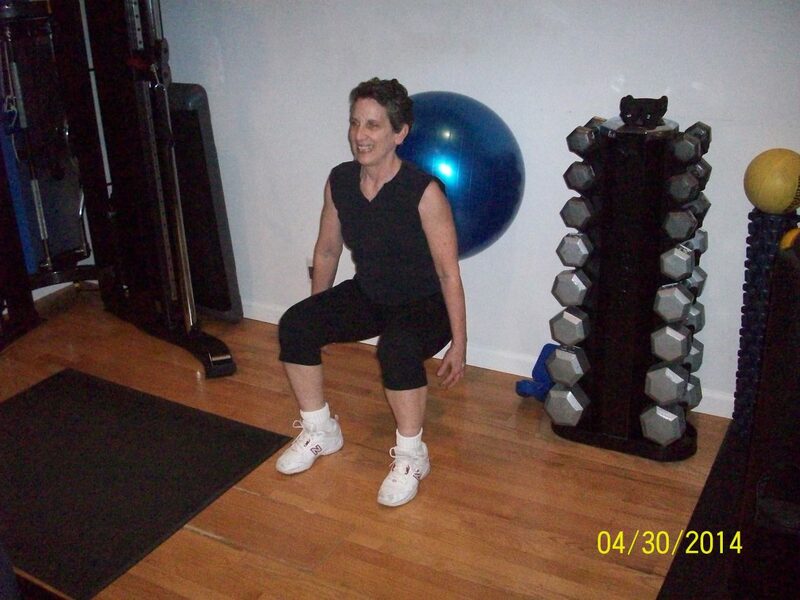 Personal fitness trainers who specialize in adult or fitness for people over 50 are in demand. Most young trainers want to train athletes, body transformations, and bodybuilding. The need for functional training for adults is very important. Getting the client to move in different directions is very important. We move in patterns. Why not train that way. Bodybuilding style is outdated fitness and leads to major issues with the body as adults age. As a at-home personal trainer who works with clients in my Pompano Beach studio and service clients in the Boca Raton area. I am consistently getting requests from adults who need to improve on their lifestyle mobility. The results they experience are amazing and very rewarding as they can move pain free and live there life on their terms and needs, Modern technology and advancement is a good time to take advantage of the gifts and skills of a experienced personal fitness trainer who’s passion is helping adults live a better quality of life.